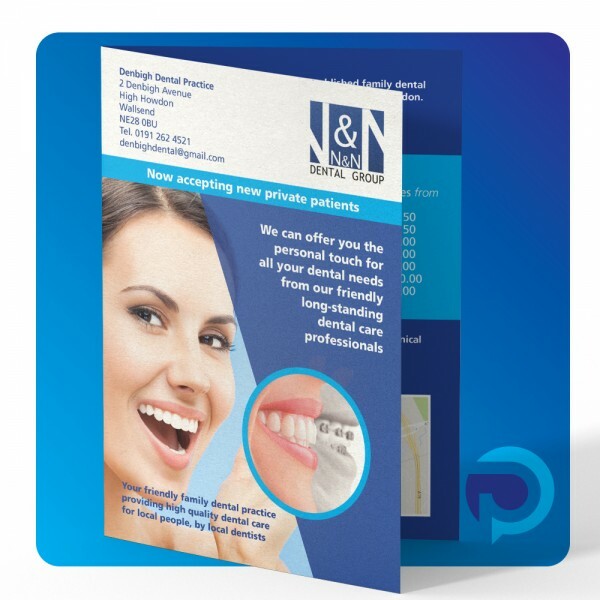 A5 leaflets are ideal for conveying lots of information in an easily accessible format, small enough to be 'pocket size' marketing material! 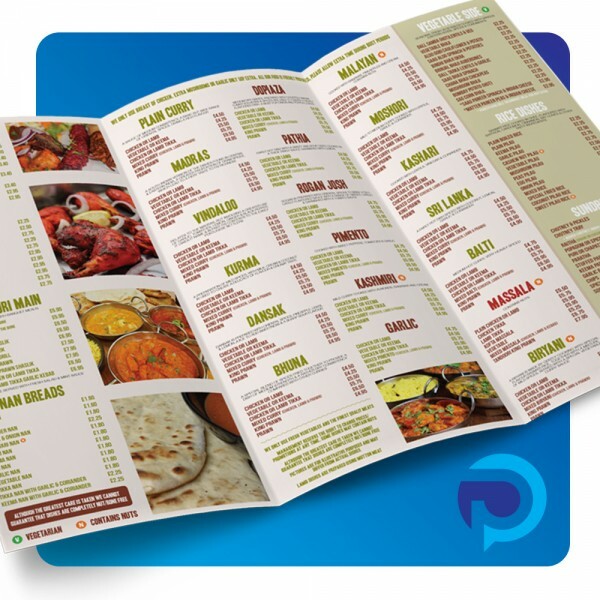 A4 Folded leaflets are the perfect way to bring your customer's designs to life while conveying lots of information in an easily accessible format. 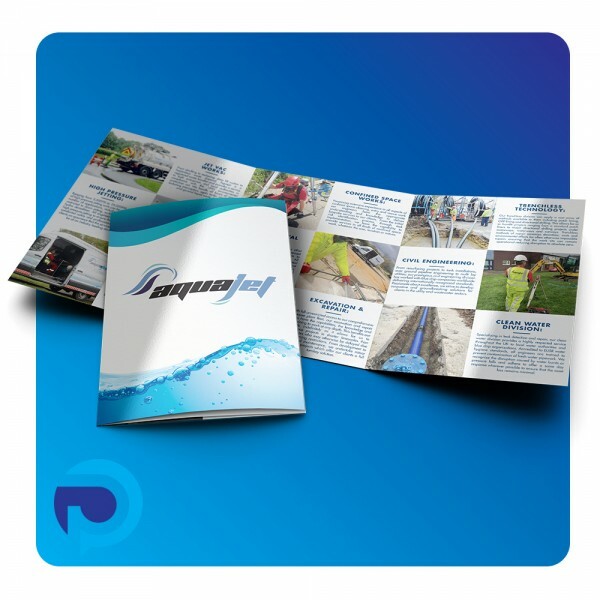 When you have a lot of information - and need a substantial medium to convey it, A3 leaflets are your answer. Commonly used for menus and mailers.